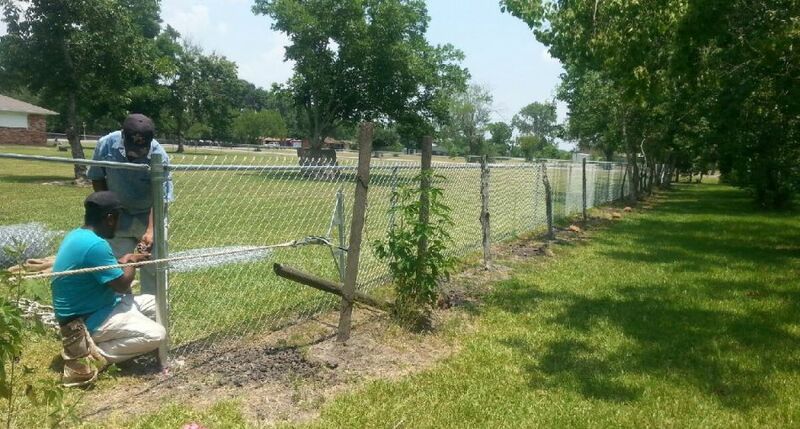 Torres B Fencing & Services provides full-service and friendly fence installation for both residential and commercial customers for all of Houston areas. 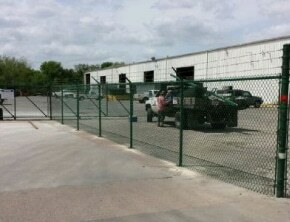 We want to be your one-stop shop for your fencing needs. Call one of our friendly service staff to request the repair or installation of your fence or gate. We can install all types of fence for your home or business from chain link, wood privacy fences, metal or wrought iron and vinyl material. Let us know if your fence needs to be designed for a residential or commercial property. We will ask you questions to better understand the configuration of you fence. How tall do you want the fence? Will it be chain link or wood pickets? Does it need to be residential or commercial grade galvanized chain link. Chain link fence is available in various heights but the more common sizes are 4′ and 6′ tall mesh material. Anyway, we will walk you through the questions over the phone or during the site visit. We take pride in our work and provide the professionalism that you are looking for. We offer exceptional service at great prices. 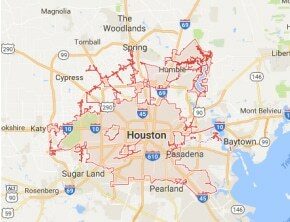 Give us a call today at 281-810-6368 and let us know how we can help you. 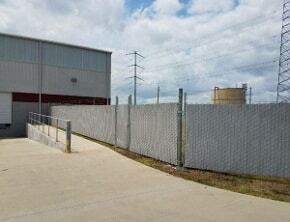 Torres B Fencing - Call 281-810-6368 for an Estimate!